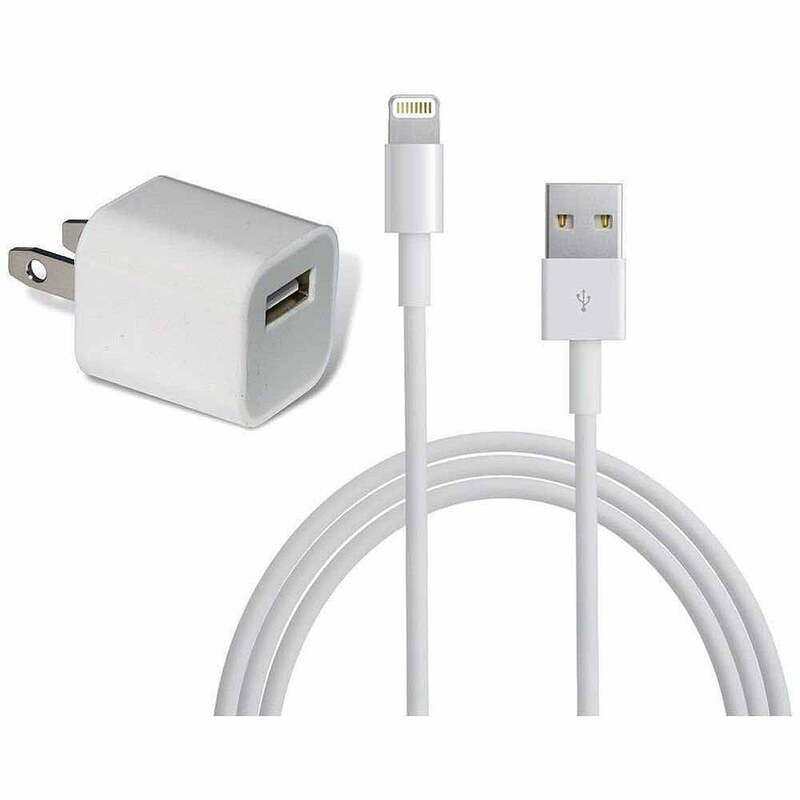 A phone charger is a plug that goes right into your phone or ipad. This is a plug that goes right in you do not need to do any special things to the charger or the phone to make this charger work to charge your device. You can purchase many 3rd party chargers for various phones and tablets at the fraction of the cost of one by say, Apple. You should carry this charger at all times because your phone might die from not having any battery left if you do not charge it. This charger just plugs right into an outlet, power strip. The max percentage that is aloud to charge on your phone or ipad and even a computer is 100% of power to go into your device that you have. This device that you have is your responsibility to charge. It’s best to let your device discharge to 0% to the point it turns off, then charge to 100% without ever removing it from the outlet. This will help guarantee a longer battery life. I do this once a month. Next Post: What is empathy? What is an empath? Stop trying to fix people!